Hi everyone ! 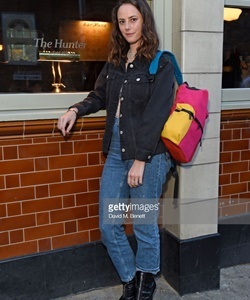 On may 03rd, Kaya attended the Hunter & All Points East Festival in London, UK. You can find two tagged pics in the gallery. I was waiting for untagged ones but they never came out. I will replace the tagged by UHQ as soon as I can get them. 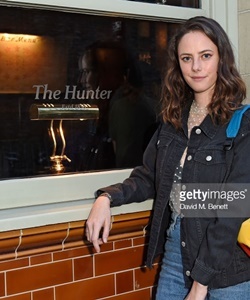 On march 25, Kaya and her family attended the opening of a new Peter Rabbit attraction at the Willows Activity Farm, in England. Check out 05 HQ pics in the gallery.